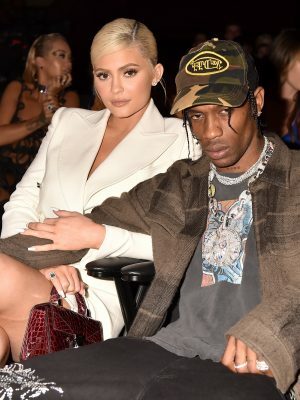 TRAVIS Scott has opened up about his relationship with Kylie Jenner. 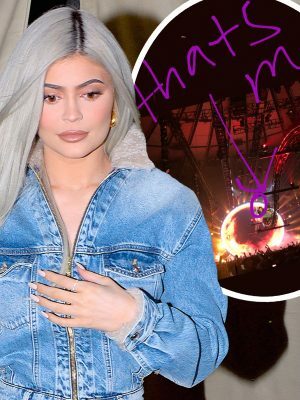 Travis Scott has opened up about his relationship with Kylie Jenner in one of his most revealing interviews to date. 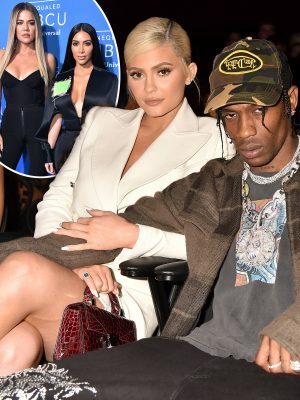 The 26-year-old rapper has been dating the Keeping Up With The Kardashians star for over a year, with the pair welcoming baby Stormi in February. 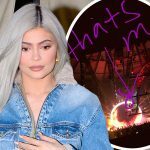 Now, Travis has revealed he and Kylie actually conceived the tiny tot just WEEKS after dating – but he knew she was the one from the get go. He told Rolling Stone: “It got to a point where I was like, ‘I need [Kylie] with me to operate. She’s that one. He continued to reveal that he was initially disappointed by the prospect of having a girl. Recently, Travis was forced to deny rumours he had cheated on his gorgeous other half.